It’s been a rocky relationship with the C43 over the last 14 months of ownership. A car that I long since decided I should own mainly due to the thunderous noise made by its V8, it has delighted and frustrated me in equal measure. Since the departure of my C55, I had been extolling its virtues to myself, thinking it had become very dependable, and dare I say, reliable. We were going through a good patch and finally beginning to get past the dark days of Christmas 2009 when the gearbox flew south for the winter. 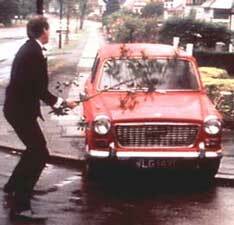 Then it gave me cause to want to give it a damn good thrashing – not of the sort you might expect but more akin to what a manic Basil Fawlty did to his hapless Austin A40 with a tree branch. The culprit? 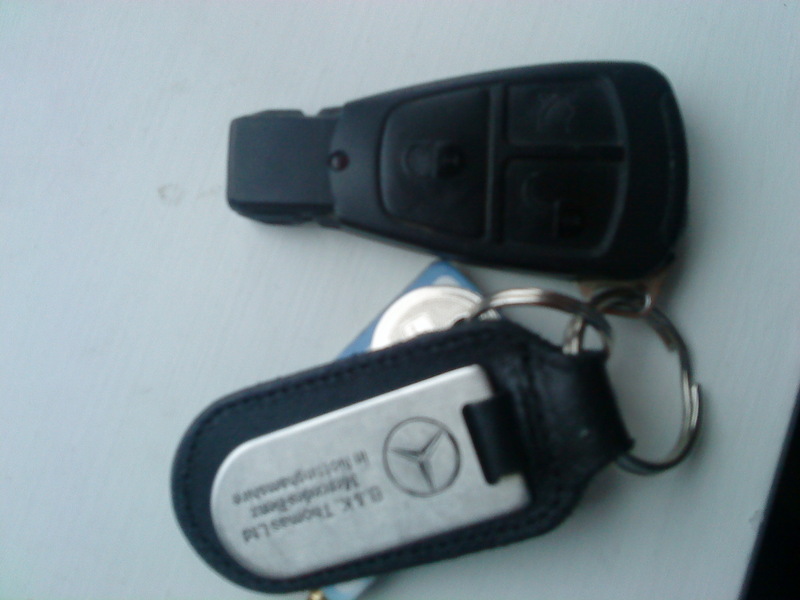 A pesky little key, or at least Mercedes’ overly complex infra-red interpretation of a key. Why couldn’t they have focussed their technological frontier pushing on other things and just given us a simple, traditional key with a blade that follows the time-honoured tradition of ‘stick the key in the slot and twist it’ to start the engine? It sounds crazy but really some things should be left simple, and a key should be just a key – a device to allow entry and gain access to vital functions which define the remit of a car – like starting and going places. Every journey has turned into a lottery – it won’t lock using the infra-red remote key, and only starts if it feels particularly charitable. I managed to persuade it to rumble into life this morning and pointed it in the direction of WDM Cars – the trusted local Mercedes specialist in Birmingham who hooked it up to the Mercedes diagnostic system known as ‘Star’. The issue appears to be a failing Electronic Ignition Switch (‘EIS’). If that sounds expensive, that’s because it is. The switch (£358 + VAT) has to be ordered from a franchised Merc dealer and must be coded to the car using their diagnostics, leaving me at the mercy of the ‘stealers’ as main dealers are affectionately known. There does appear to be a glimmer of hope – I also spoke to Howard Williams, another Mercedes specialist in Birmingham who appears to be able to do the work using their own equipment. All being well I will be heading there on Monday in the hope they can sort the issue out. The on-board computer is also claiming the car deserves a service in 400 miles, so no doubt there will shortly be another installment, infused with similar good cheer. That said, it has blotted its copy book to such a degree that I currently want to do it physical harm. Moral of the story, never tempt fate by thinking how reliable your car is, it’s bound to detect your optimism and spoil the party with some kind of expensive failure. I own 2 I’d these cars. Spotted them when I was 16 in a magazine and instantly fell in love. They were both picked up for mere pennies and are extremely rewarding to own and drive. One has 273,000 miles and the other 200,000. 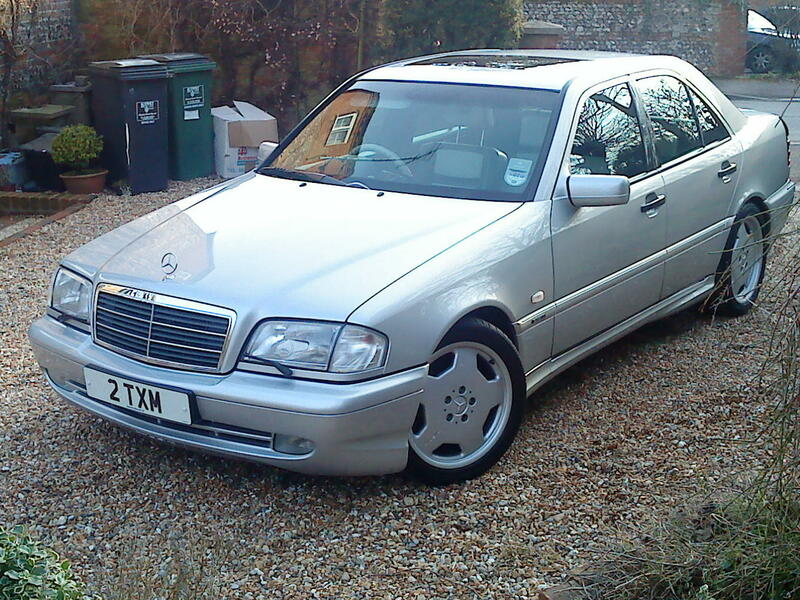 The interior on both is practically like new and service histories show they’ve been dead reliable to previous owners. I’m a car nerd through and through but this car will likely always be my all time favorite. Built like a tank, impressively fast, surprisingly nimble, and shockingly practical. 26mpg highway!